Soil Moisture Profiling - NexSens Technology Inc. Soil moisture profiling is widely used in agriculture, as well as environmental applications, research and education. 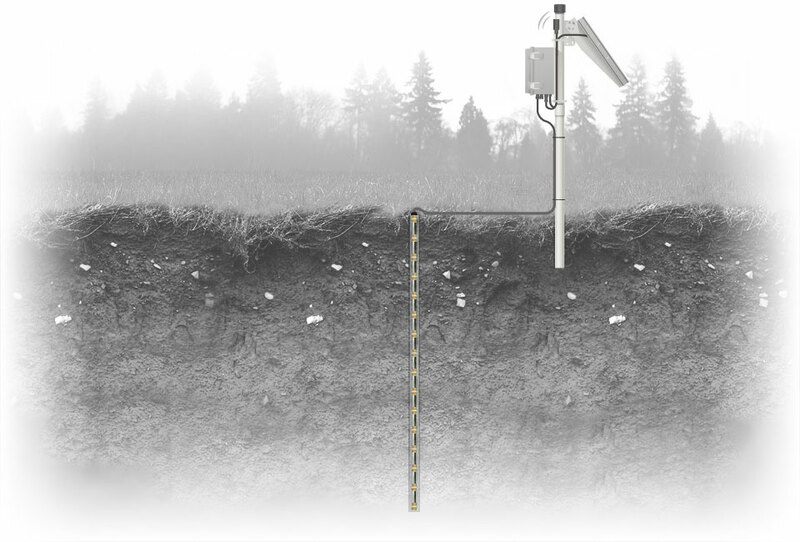 NexSens data logging and communication systems allow for a range of options for real-time soil moisture profiling.